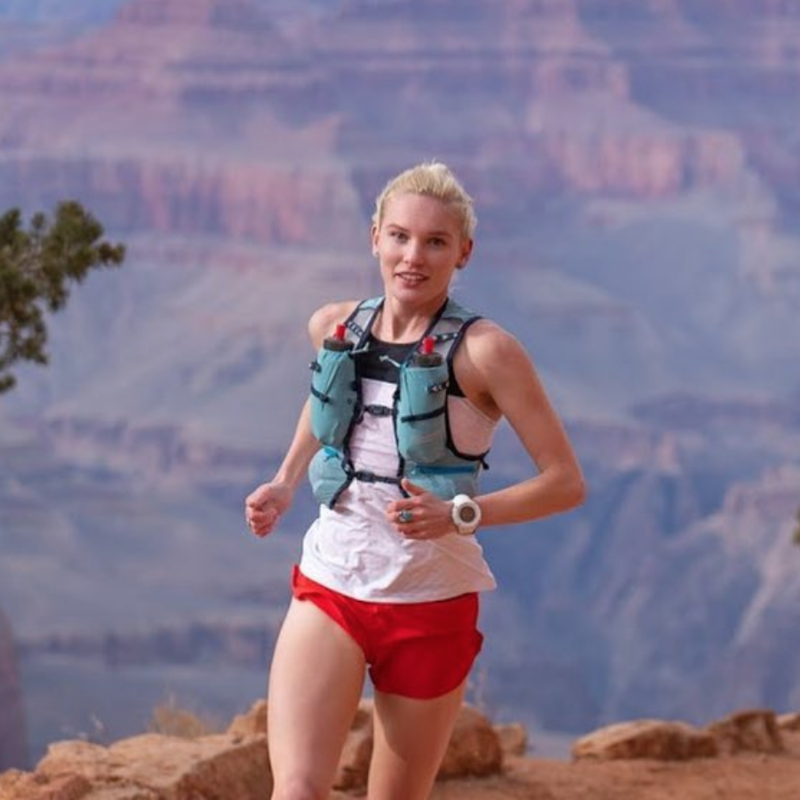 The Grand Canyon Rim to Rim to Rim (R2R2R) has historically been a place for ultra runners to test their skills and endurance against the best in the world and a beautiful and challenging location for a long unsupported run. 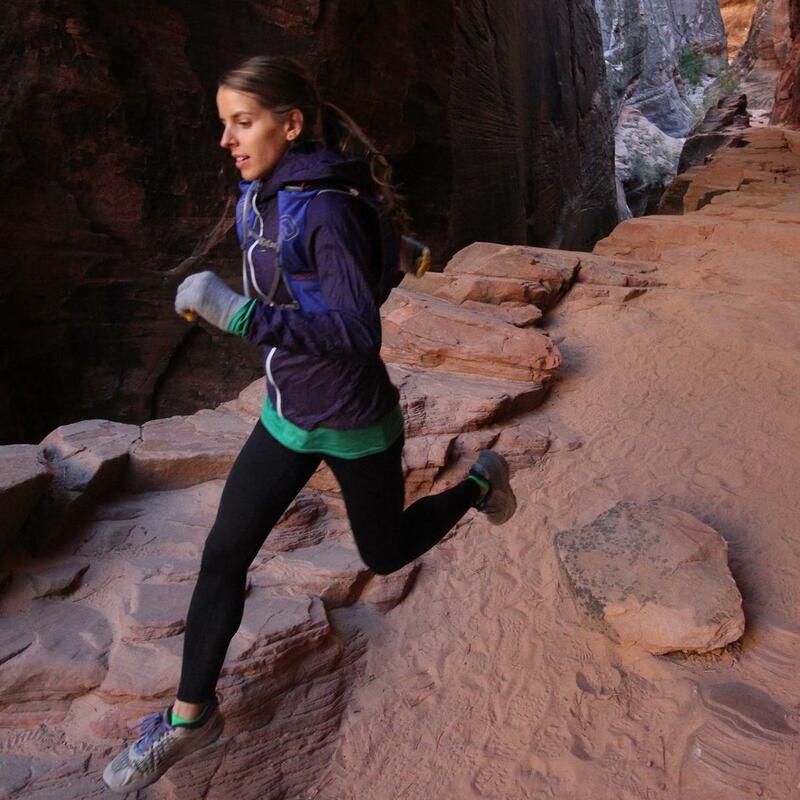 It's a classic Fastest Known Time (FKT) Route and the Canyon is a place of unparalleled beauty. 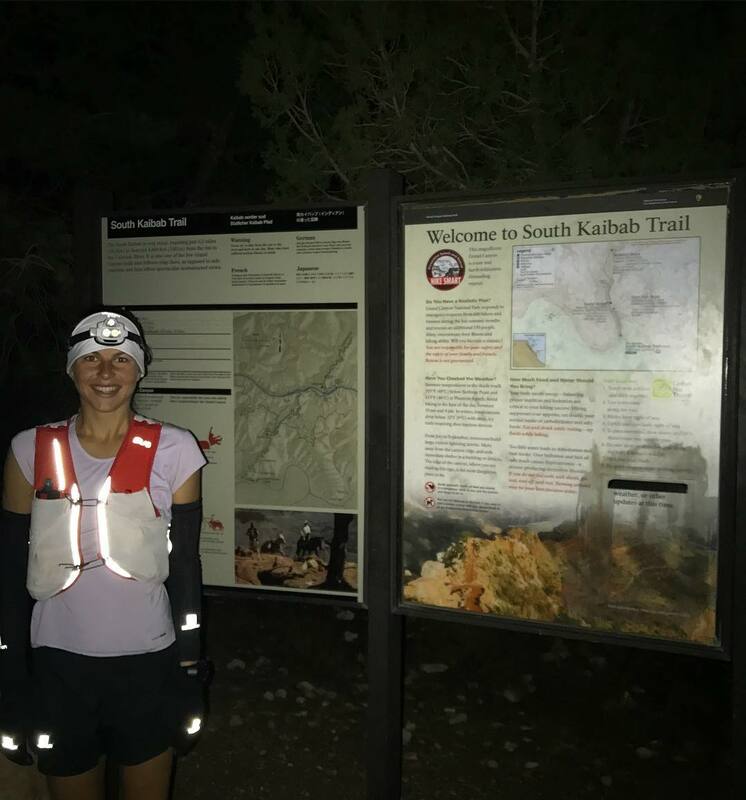 The route is approximately 42 miles from South Kaibab Trail to North Kaibab Trail and back to South Kaibab with almost 11,000 ft of climbing. 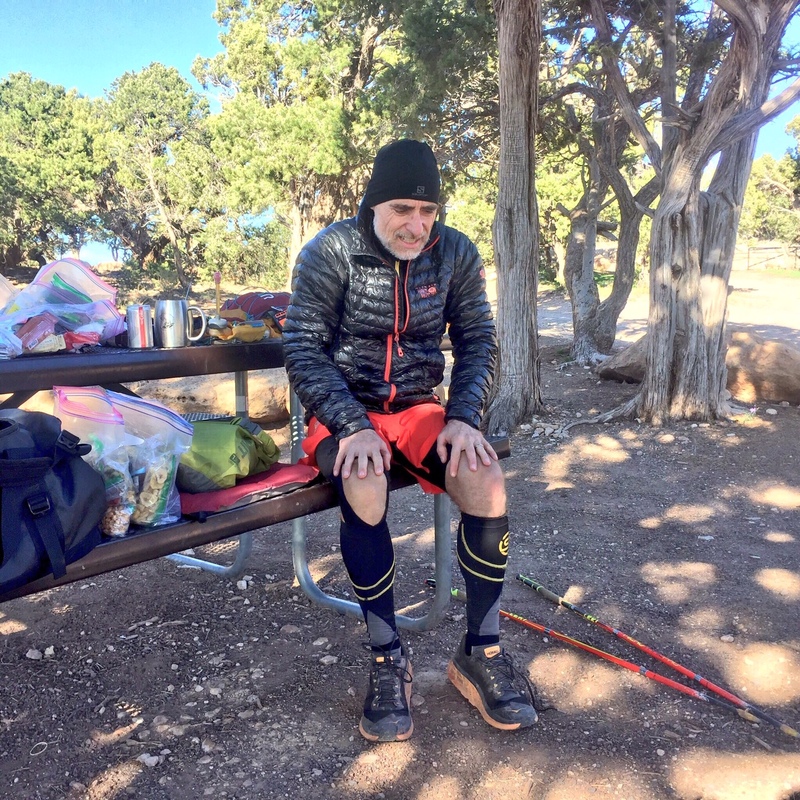 The long descents and ascents have beaten many a runner into a "death march" aka walking the final miles and the extreme heat and cold (depending on the time of year) can also take their toll. In this episode we hear stories from the current women's record holder, Taylor Nowlin, as well as a man who set an OKT (only known time) for a QUADRUPLE (or 8x R2R) for a total of 168 miles in one go, Christof Teuscher. Stories also from Sandi Nypaver and previous record holder Cat Bradley (a Western States 100 mile Champion). Cover photo on itunes/libsyn by Nico Barraza. Music by Summer Heart. You can play the episode here or on itunes, spotify or your favorite podcast app! Please consider subscribing to us and rating us!